Dog-friendly frozen treats, such as icecream and frozen yogurt, are becoming all the rage now that warm weather has finally arrived. 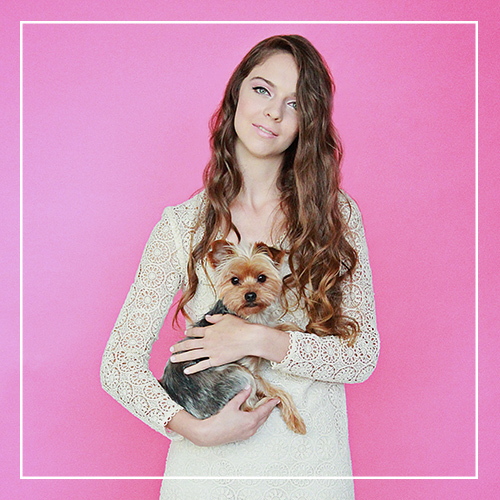 Pawsh chats with Laura Diaz, the owner of Yappy Treats Cart, an all-natural organic and gourmet frozen yogurt dog treat (Dogfroyo) company in New York City, to learn what makes this treat delicious and healthy for your pup! 1) What inspired your company? 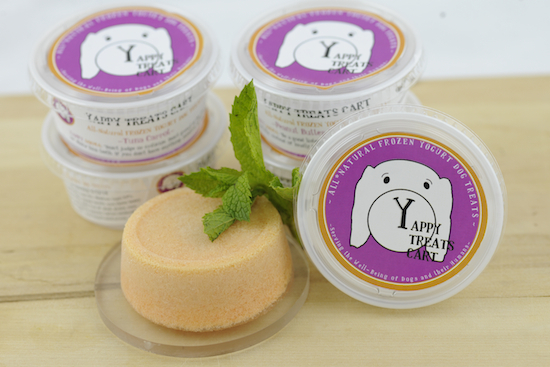 In the beginning… Yappy Treats Cart was inspired by our dog Sisu’s “addiction” to NYC ice-cream trucks. He would pull very hard from far away and sit patiently in front of the truck until he got one. I started worrying about the lactose and sugar content not being so good for his health. Although he never got tired of plain vanilla, I decided to expand his choices with other dog-favorite flavors and make a dog-friendly ice cream he could enjoy all year round. 2) How many flavours do you have? There are two main DogFroyo flavors in retail stores right now, Peanut-Butter-Banana-Carob and Tuna-Carrot. With the Peanut Butter Banana Carob DogFroyo, you can let you furry friend indulge in the ultimate wholesomeness nutrition of pure peanut and chocolaty flavors she craves sans the guilt, or the cocoa. Tuna Carrot DogFroyo is packed with healthy benefits such as Beta-Carotene, powerful antioxidants, prebiotics and probiotics. 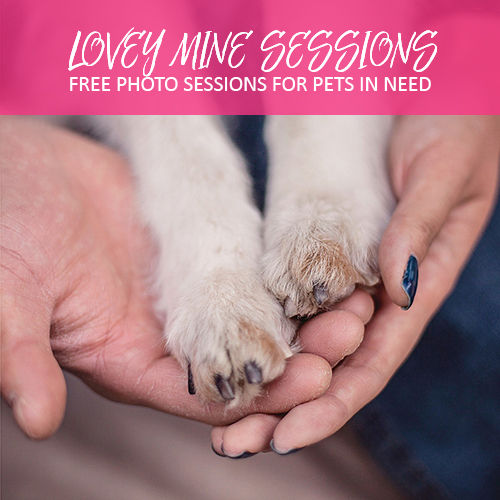 This little gem is a favorite of dogs, and cats…. apparently, the latter don’t seem to mind the dog face on the package. 3) What makes your delicious yogurt dog friendly? Everything! From the ingredients to the packaging. 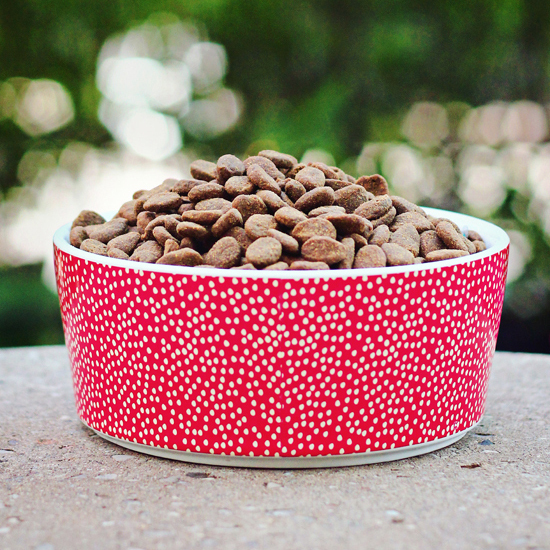 Because we take our pet’s health seriously, we want to feed them treats that are not only fun and entertaining but also, healthy, wholesome, and nutritious. DogFroyo wholesome treats are hand-crafted in small batches right here in NYC, using only high-quality, human-grade and lactose- intolerant safe ingredients, with no added preservatives, sodium, sugar, fat, artificial colors or flavours. 4) What sorts of events do you cater to? 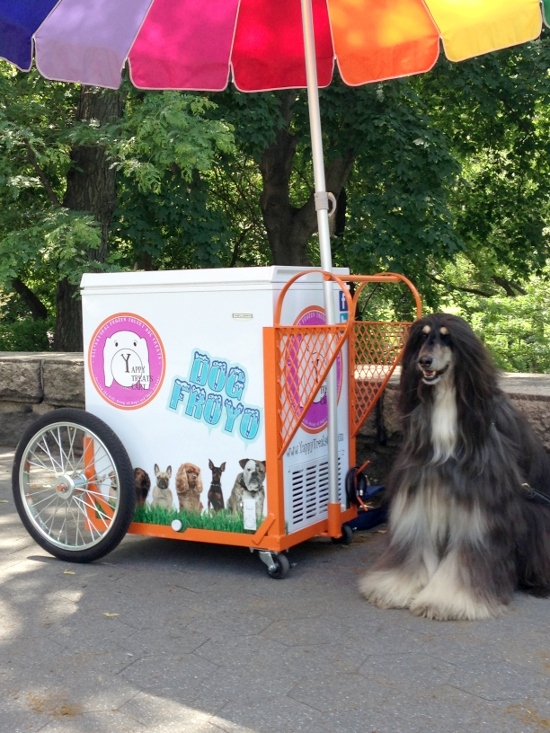 We like to joke about our list of suggested ideas for events… here are a few popular paw-ties the DogFroyo pup-mobile cart caters to; doggie ice-cream socials, canine weddings, birthday and adoption parties, fundraisers and yappy hours! We just did a Luau Doggie Pool Party to support Stray from the Heart, a NYC canine rescue non-profit organization. 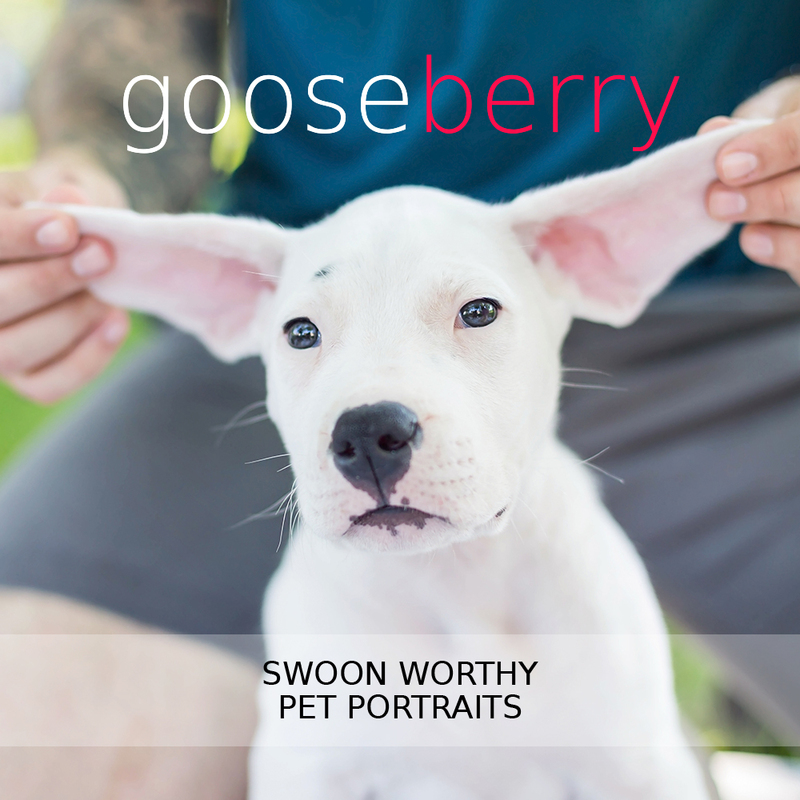 It was hot outside, margaritas were flying, and dogs had a blast splashing into the pool, getting their photograph taken in Hawaiian outfits, and licking DogFroyo away. So much fun! 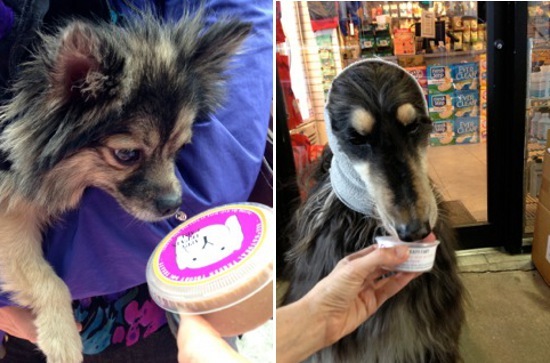 5) Of course dogs love all sorts of treats — what makes frozen yogurt an especially great treat for owners to choose? Today’s pet market consumers are health conscious, knowledgeable and savvy. They understand low quality and unhealthy treats can undermine a dog’s overall healthy diet. More and more pet parents look for wholesome treats like DogFroyo containing all-natural, high-grade, and organic ingredients, along with transparency in label ingredient sourcing, as a way to prevent illness, premature death, and pet obesity. 6) What makes DogFroyo so healthy exactly? 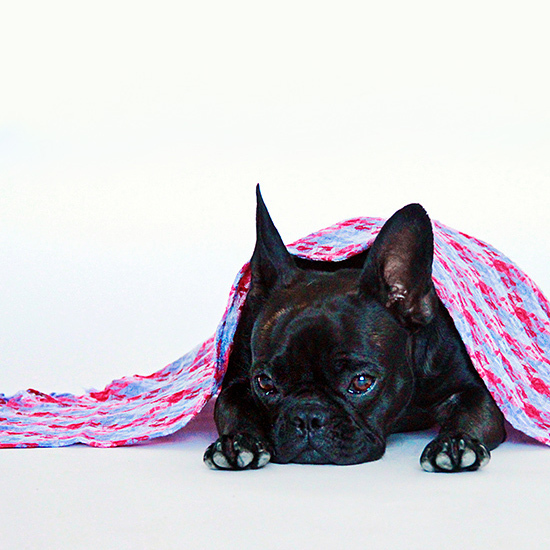 More than 70% of a dog’s immune system lies in the digestive tract. Maintaining proper digestive health is essential to a dog’s overall health. 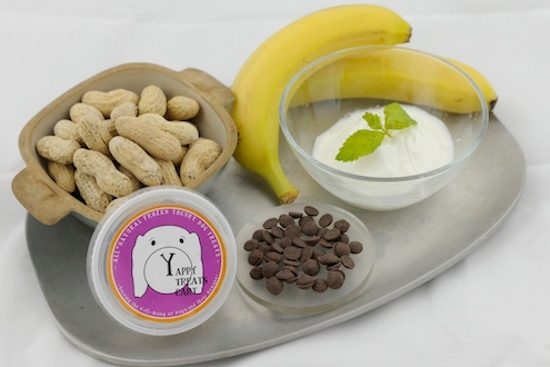 DogFroyo treats contain prebiotics (bananas, honey), probiotics and digestive enzymes (beneficial live & active bacteria in yogurt), natural fiber and antioxidants (contained in fruits and vegetables) to help maintain a healthy digestive tract, contribute to nutrient absorption, and build a strong immune system. Feeding trusted, all-natural treats like DogFroyo can dramatically improve your dog’s overall health. Additives found in commercial dog treats make your pet vulnerable to many common degenerative diseases such as, allergies, kidney disease, arthritis and cancer. Choosing a daily diet of truly preservative and chemical-free treats, can help avoid many health issues, increase energy and longevity, maintain healthy weight and improve your dog’s skin and coat. 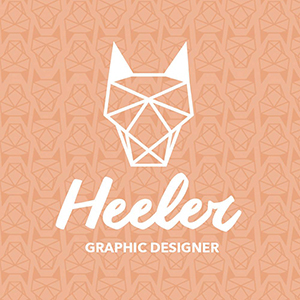 7) Is there anything else people should know about your products? There is a bonus for the human in each cup of DogFroyo! Each cup includes a Yappy Dogma message (from the dog to the human) that reflects the healing power of the human-canine bond, and carries on their life’s mission. PAWSH PERKS: How to spend a dog day at the beach! Both our cats and dog (Tuotuo), love yogurt, never thought to freeze it for them though. Great idea! Especially in the warmer weather! Haven’t seen it in stores yet, but when out will definitely look for it! The good thing about cold treats is that it is very versatile. You can use whatever it is you have in abundance or in season. Here are some basic pop recipes that you can alter depending on what is available in your kitchen. Thanks for sharing that wonderful link! 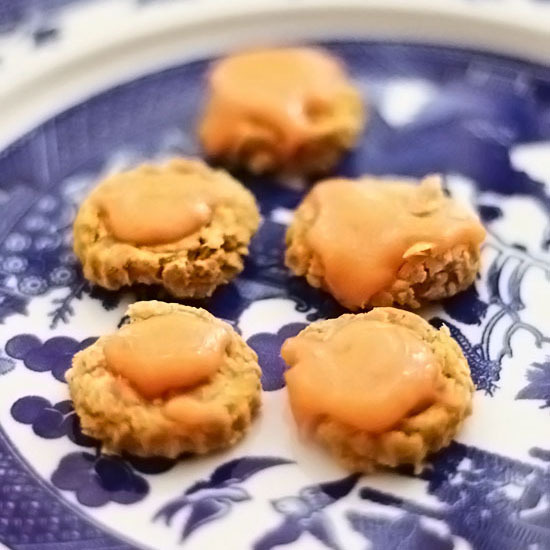 Cool dog treats all the way!